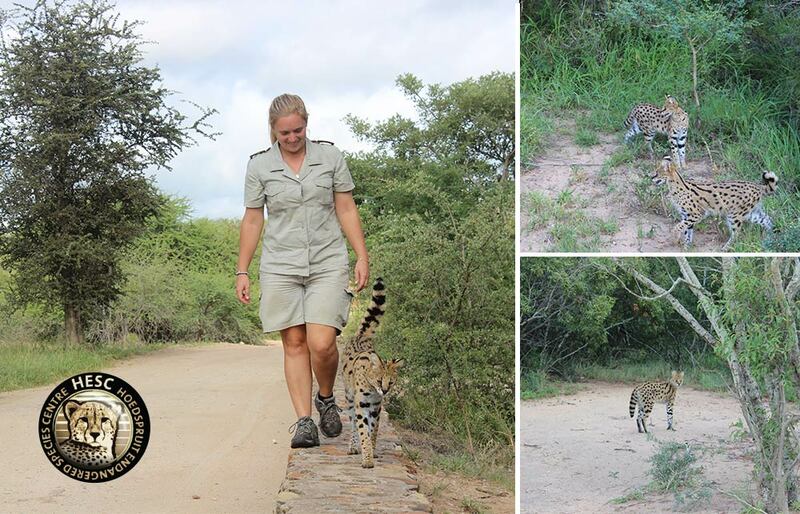 Update on the Caracals Released 10th December 2017. 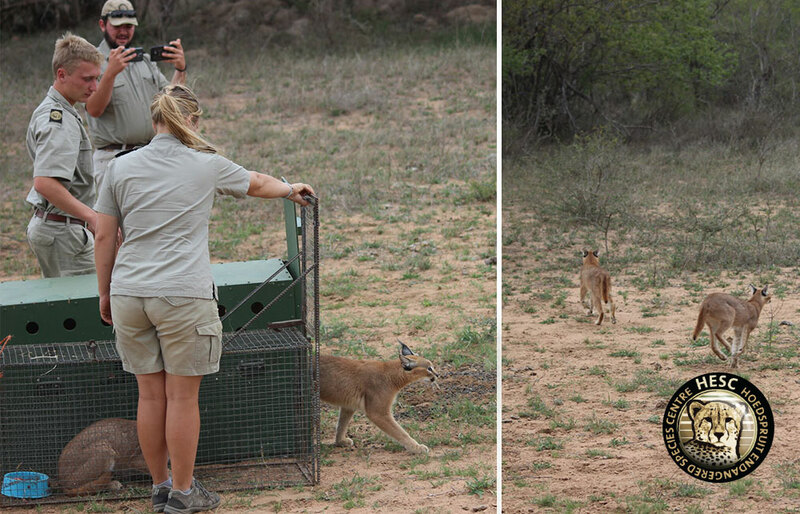 On the 10th of December 2017, we released two caracal’s, one female and one male, onto the Kapama Game Reserve. 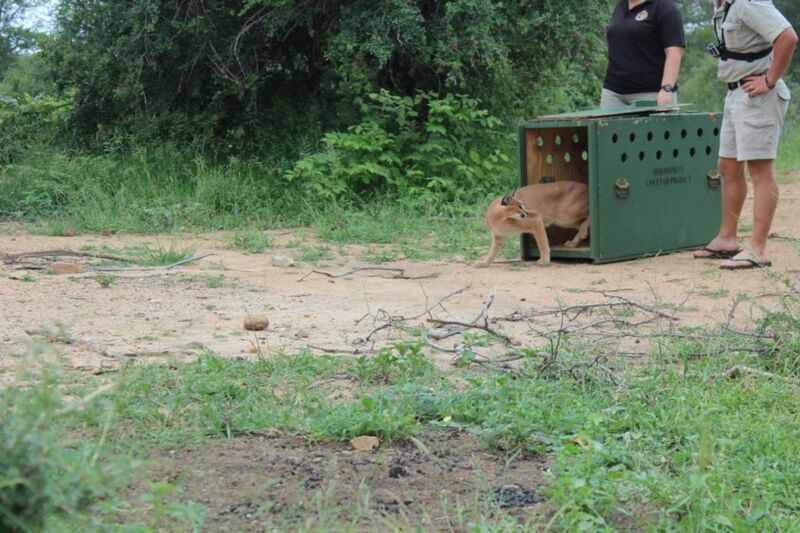 Five months later, we have not been made aware of any incidents concerning the two caracals, so we can assume that no news is good news, and they must be surviving well in their new surroundings. CLICK HERE TO READ for more details about their release in our original blog. Due to the Caracal’s geographical distribution that ranges over a wide range of environments, the animal experiences different threats and thus has a variety of population trends. 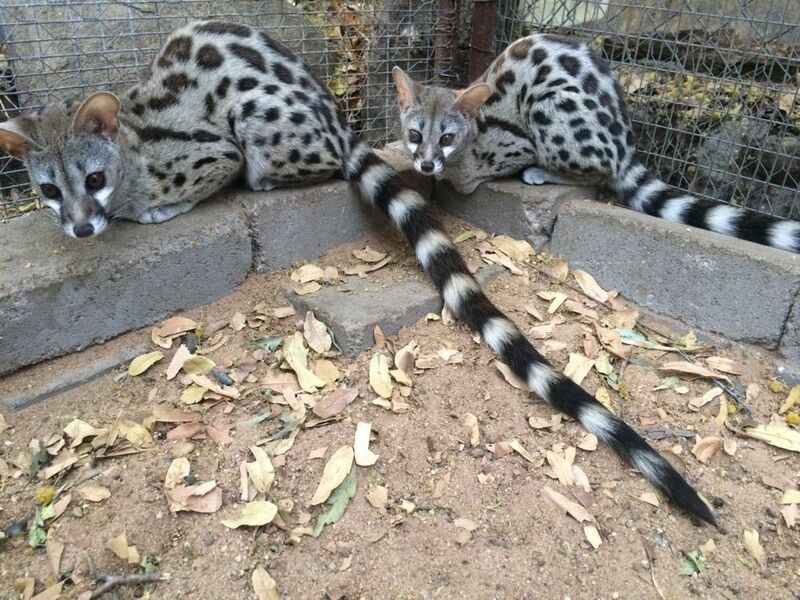 The species is considered as “Least Concerned” (LC) in the Arabian Peninsula (Mallon and Budd 2011) but contrary, it has already vanished in Kuwait (Cowan 2013) and is on the verge of extinction in North Africa (Cuzin 2003, F. Belbachir, pers. comm. 2014)….